We’ve got word that CybFest will be returning for their sixth annual Transformers convention next July. 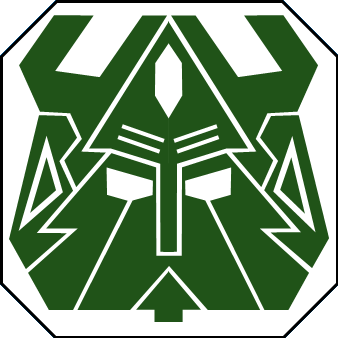 North West Fan Ventures are bringing back the Cybertronian Festival on July 27, 2019, to its home at the*Kent Commons Community Center in Kent, WA. * Further details have yet to be announced, so be sure to bookmark the*CybFest homepage*for more information as it becomes available. The post CybFest 2019 Announced appeared first on Transformer World 2005 - TFW2005.COM.